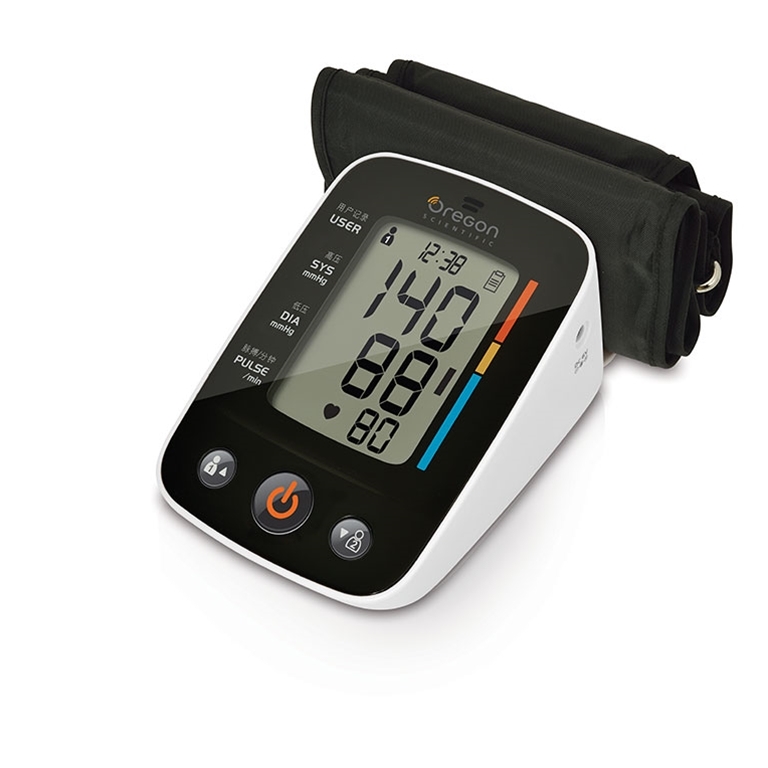 Oregon Scientific BPU321OS Talking Blood Pressure Monitor with Bluetooth will transmit your readings conveniently to your compatible smart device. Stores up to 100 readings with a date and time stamp so you can check morning and evening averages for better tracking of your blood pressure. Equipped with a hypertension indicator and irregular heartbeat detector, the BPU321 gives you early warnings of potentially serious health problems. Equipped with a special cuff holder, keep all the parts within arms reach.